If you'd like help choosing try our collections of grasses. We do not have fixed lists of plant sent out in each collection, the contents are always chosen on the day your order is picked out to give the most suitable plants from our current stock. If you order multiples of any collections then we will normally send the same plants x the number of collections ordered. 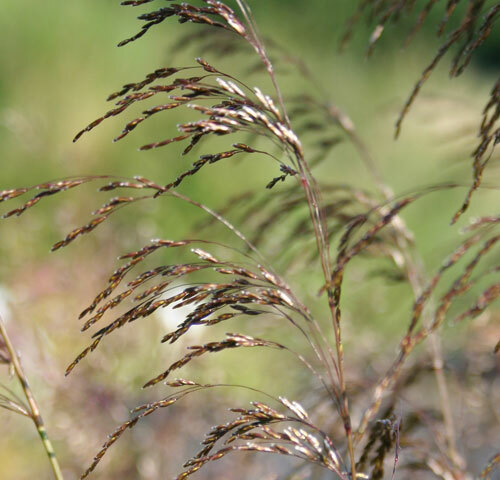 For example, if you order 3 x 6 Dwarf Grasses, we will send you 3 plants each of 6 varieties.